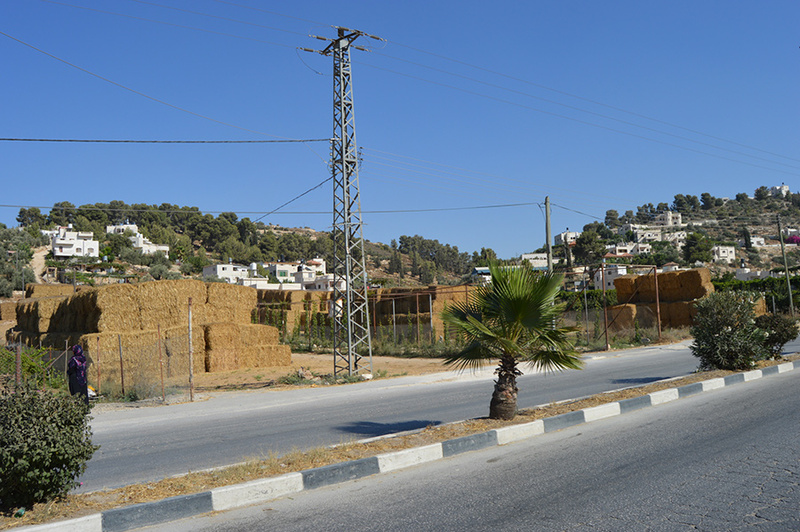 Idhna is a large town 13km west of Hebron city, with a strong agricultural focus. Crop fields and orchards fill the valley on which the town centres, providing a charming natural backdrop. The town centre is bustling and packed with shops selling groceries, clothes and more, while houses speckle the surrounding fir tree-covered hillsides. The streets are dominated by fig trees, as well as the friendly residents who will always be up for a chat. The attractive Old Town is chaotic and cactus-covered. Idhna’s primary source of income is, understandably, agriculture. 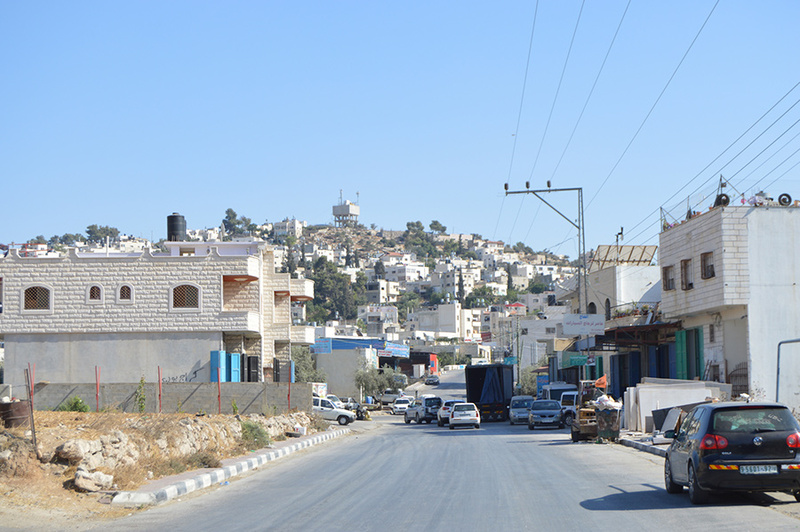 The beautiful Old Town is a riot of classic Palestinian architecture and untamed cactus, fig and olive trees. It is a scenic display of traditional arched doors and windows, as well as the iconic domed roofs, designed to keep the homes cool during summer. 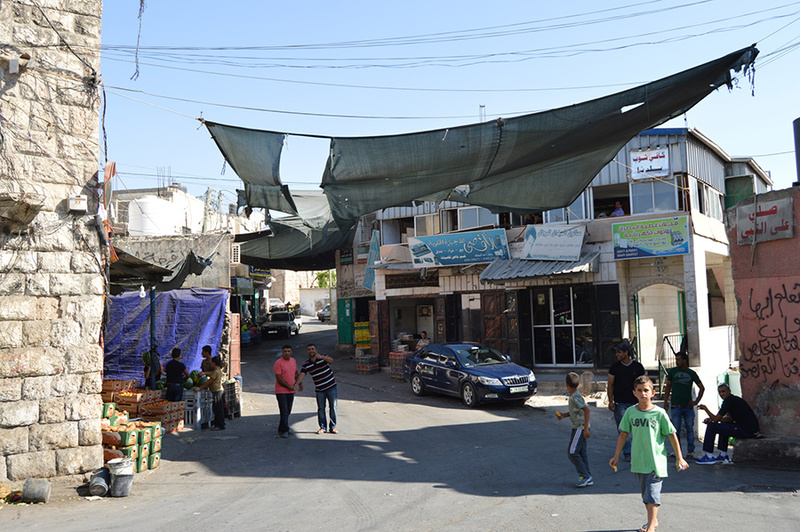 The streets are an unpredictable mixture of narrow alleyways and wide, open thoroughfares. 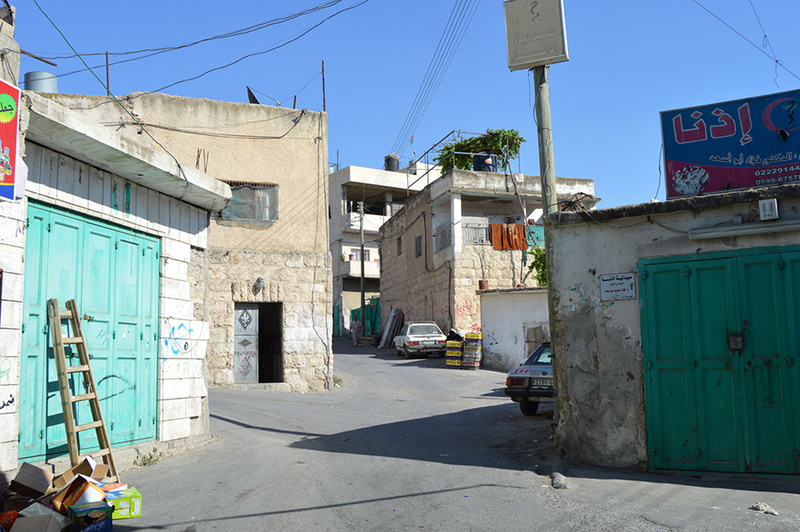 It is also close enough to Hebron to have all of the attractions there – historic old quarter, enormous mosque and bustling market – within easy reach. 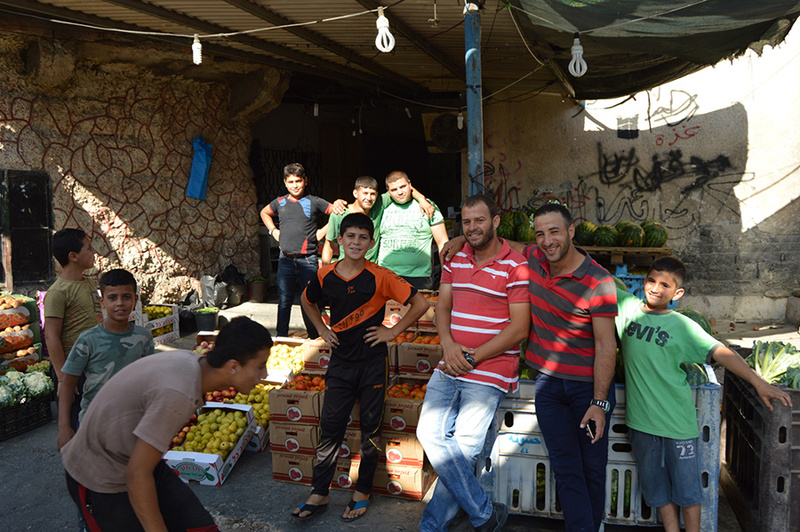 There are several shops in Beit Kahil where supplies can be stocked up. But for a proper meal out, either head 13km east to Hebron or up north to Bethlehem, Beit Sahour, Beit Jala or even Jerusalem for a great variety. 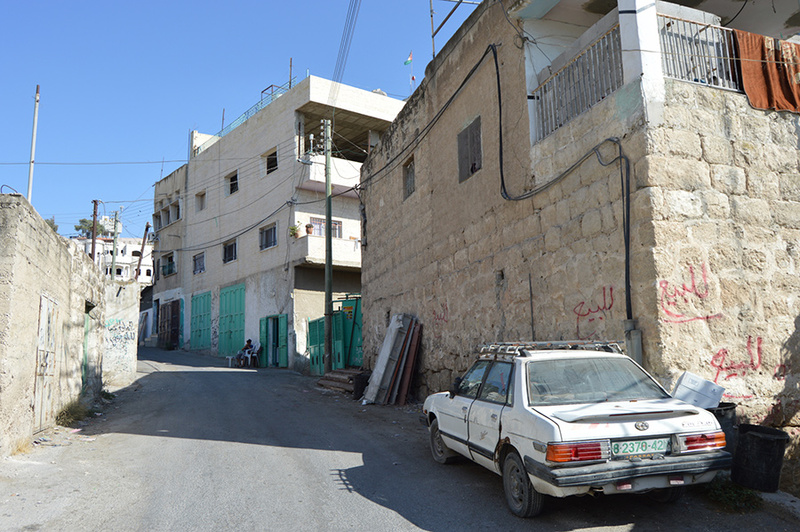 There are four hotels in Hebron, 13km away. Alternatively, in Bethlehem, Jerusalem and the surrounding area there is a much greater range of accommodation, catering to all needs.